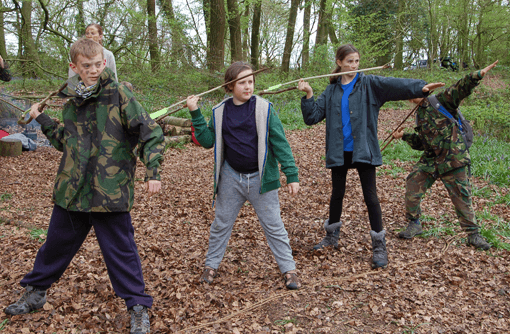 Get in touch with the sounds and sights of our natural environment, play hunt and hide games, make your own camouflage paints so you can blend into the undergrowth and have a go at hitting the targets with the ancient atl atl weapon (spear thrower). 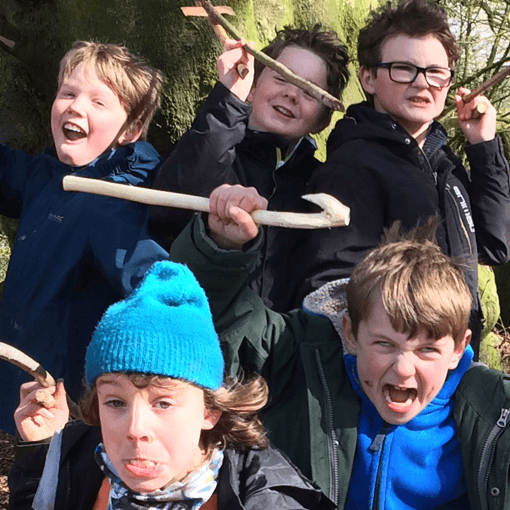 Use tools to harvest hazel to make your own spear and thrower to take home. This is a fantastic fun day with lots of games, new skills to learn and memories to treasure.